Owen Sound police officers are crediting citizens for preventing what they call a possible "tragic event" by stopping a suspected impaired driver on Friday, March 31, 2017. 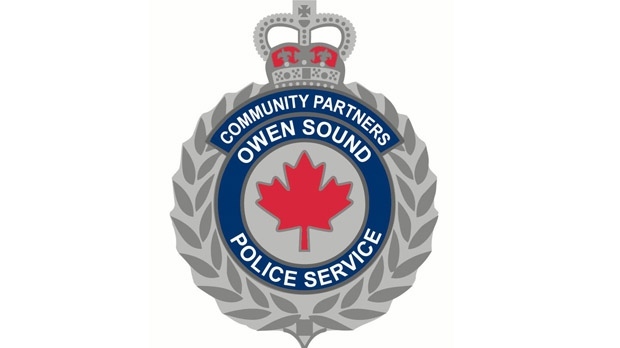 Owen Sound Police say one person is fighting for their life after being hit by a vehicle Wednesday in Owen Sound. Police reopened the intersection of 20th Street West and 4th Avenue but are continuing to investigate the circumstances of the crash. The pedestrian was airlifted to hospital in London in critical condition. Police have not said if charges will be laid.